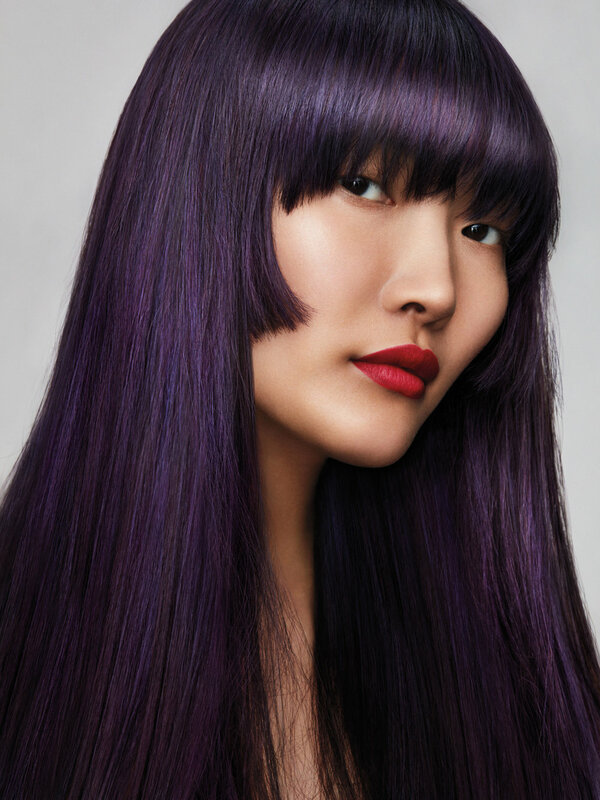 Aveda's new Full Spectrum Demi+™ Color Line provides shine, versatility and speed to our professionals. 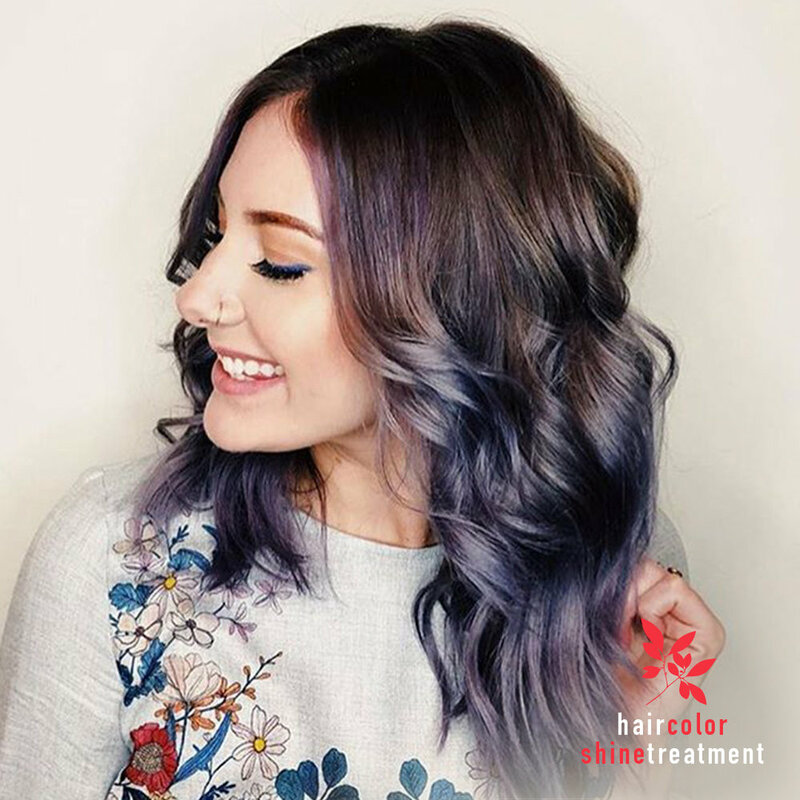 With a customizable processing time of 5-20 minutes, Demi+™ color is great for anyone who wants a change without the commitment of permanent color. 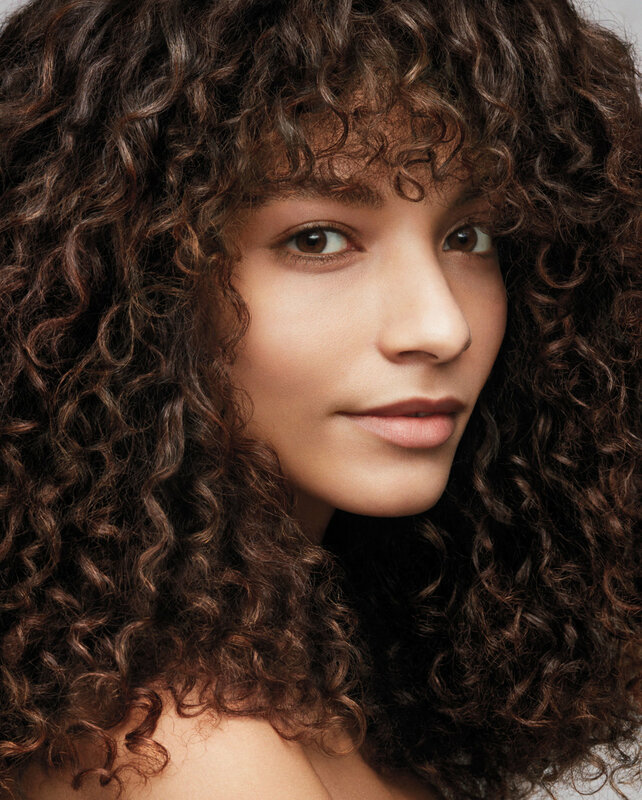 Colorists love the spreadable gel texture of the ammonia-free formula that is filled with plant-derived oils. Additionally, Demi+ color improves the condition of damaged hair while delivering radiant color and shine. Whether you want to refresh or cool down warm tones, or use just need some clear shine, you don't have to hang out at the salon all day for great color! 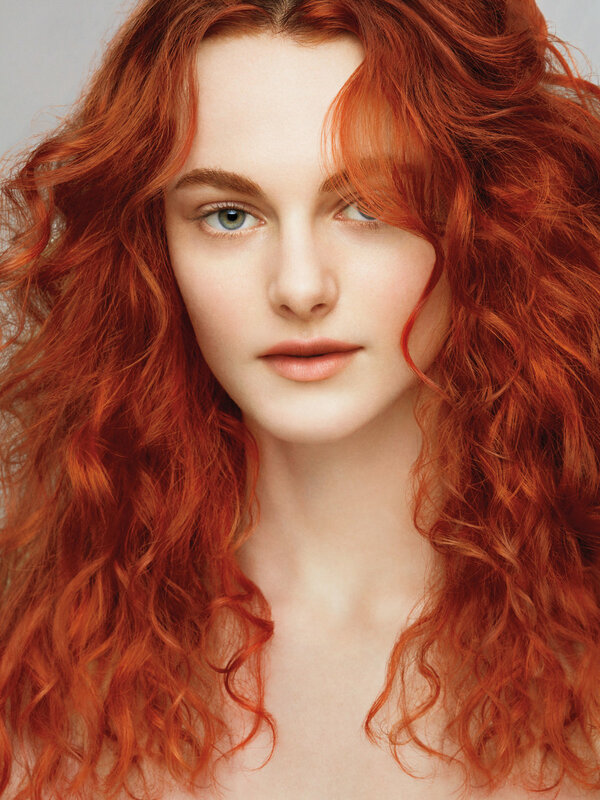 Ask the professionals at Ladies & Gentlemen if Aveda's Demi+™ Color application is right for you! Posted on February 21, 2018 by Julie Hill and filed under Salon Promotion.